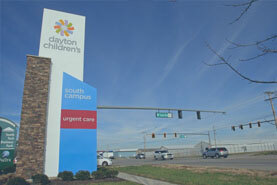 Dayton Children's emergency, urgent care and express care centers are the only centers in the Dayton region solely focused on the care and treatment of kids. If your child is experiencing a life-threatening condition, please call 911. 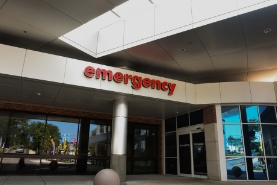 Patients with life-threatening conditions will be seen before those with less-serious conditions. 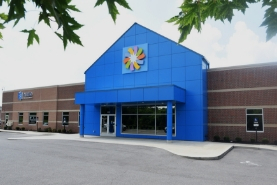 Our urgent care centers can also provide services like X-rays, stitches and splints.